If you’re in the market for a cheap phone, the Honor 6A may well be one of the best options for you to buy this year. 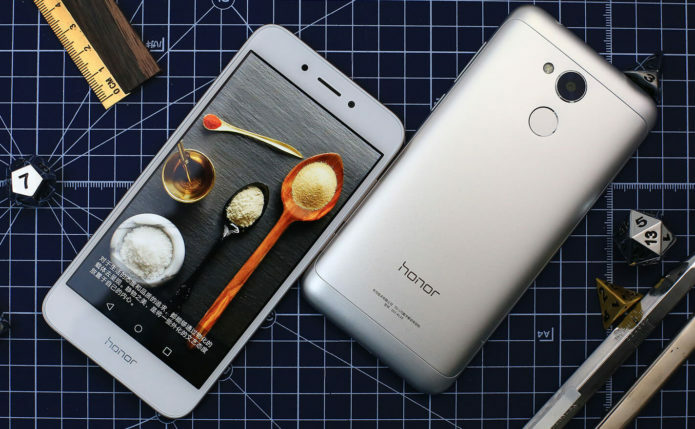 After a launch in China back in May, the Honor 6A is now making its way to the UK as it looks to tackle the budget mobile market once again. With a full metal body, attractive price tag and a promising 13MP camera, the Honor 6A certainly looks good on paper. The Honor 6A price is set at £149.99, putting it in competition with the equally metal-clad Nokia 5, as well as the likes of the Moto G5 and Wileyfox Swift 2. There’s no news of a US or Australia release yet, but considering the Honor 5C didn’t launch in either of those markets we can assume this will only be coming to the UK. For those in the UK, you’ll be able to pre-order it SIM-free from July 31, and Three will also be ranging the phone online and in store from August 4.